-Rooms always need a little dose of black. Whether its in a pillow, black and white framed photos, artwork or some furniture. Black just grounds a room and gives it an updated look. -Always include a weathered piece. It could be something you scored out of the garbage or something that was a family heirloom. It just needs to have that beaten, distressed well loved look. -Mix patterns. 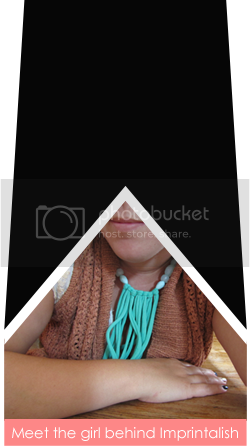 Find a good balance between super loud fabrics and tiny dainty ones, and then add in a geometric! Try to use similar colors, but not matchy matchy! It's all about pleasing the eye with a perfect balance of each! I kept all of the above tips in mind while choosing my pieces from Chairish, and I love how it all came together! 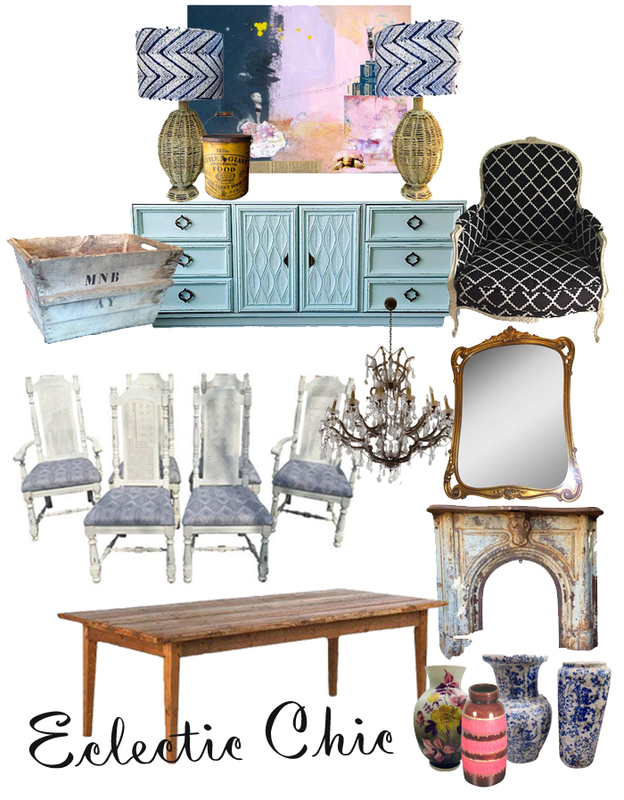 The perfect blend of shabby chic that combined traditional pieces like the harvest table and gilded mirror and Bergere chair with more rustic elements like the fireplace surround and tin. 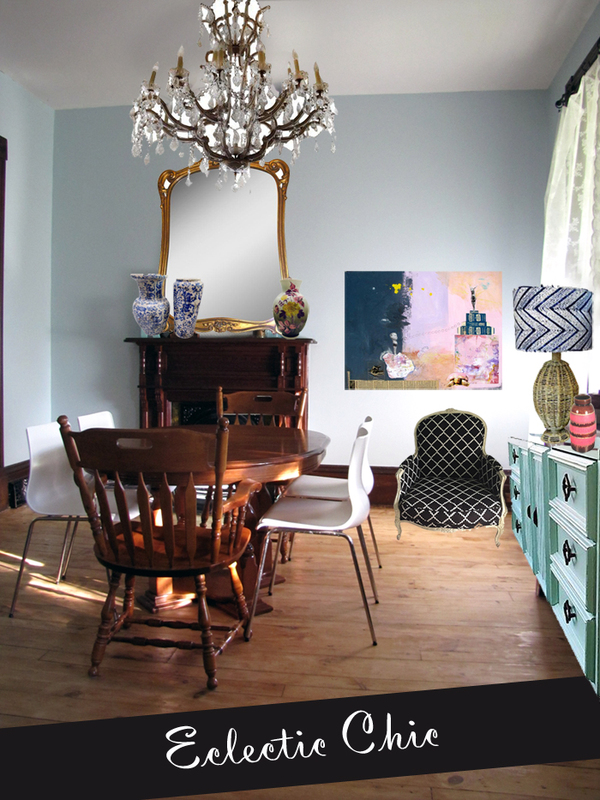 I added in some turquoise and pink elements, and voila-a very happy eclectic chic dining room! Hey that looks awesome. Great ideas.